Have you ever wanted a simple easy way to capture data from your customers, partners or employees? If so then you are going to love Microsoft Forms Pro, the newest member of Microsoft’s Power Platform! 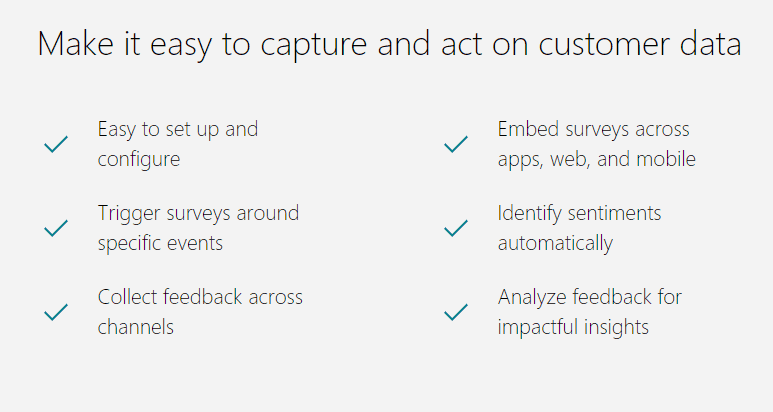 Microsoft Forms Pro is a simple yet comprehensive survey solution that allows businesses to easily capture and analyze feedback to improve customer, employee, and product experiences. I decided to challenge myself to learn how to use this new project and write about it in a blog. This tool can give you some great input and data from your customers which can help you make more informed business decisions and be proactive rather than reactive. Anything that gives you more information from your customers is a good thing! This post is the first of a projected three-part series. Part one will cover creating a survey. Part two will cover creating a quiz. And finally, in part three, I will cover sharing your survey or quiz as well as viewing and analyzing the data. 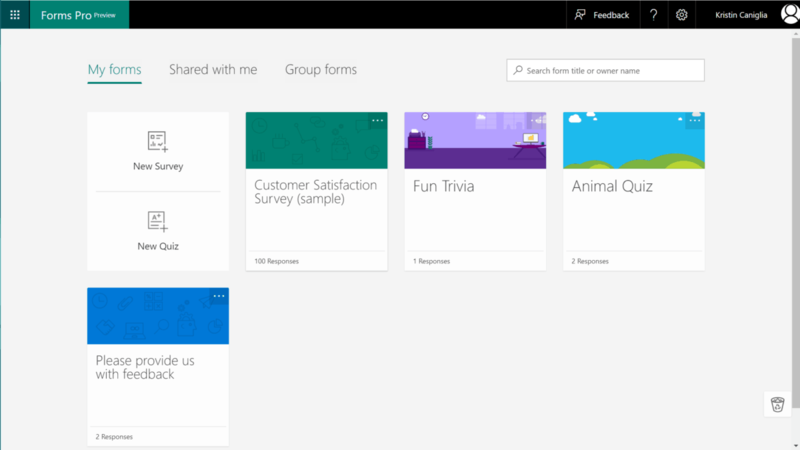 It’s Easy to Create Surveys in Microsoft Forms Pro! By clicking on the words “Untitled Survey,” you can give your survey and a description, or subtitle. The font size and type may be changed here. You may also add an image here if desired, although the area where the picture will be displayed is pretty small. It is perfect for a company logo or small picture. When you want to ask additional questions based on responses in a survey, create one or more branching rules for those responses. Creating Branching Rules make your surveys interactive and ensure that only the relevant questions are displayed to the responders. You may also choose to navigate to another question, survey, or a website url. If you have a question hidden from view on the survey, it can be displayed to certain recipients of the survey based on their answers. When the survey is opened and you want to create a branching rule – from the Create Questions tab, select the ellipsis button (…) from the top righthand corner and choose Branching Rules. After the branching rule is created, see if the rule is working as expected by simply previewing the survey. The first type of question is a choice. This has 2 possible answers, but you can add more if necessary by clicking on the “add option” button if needed. On the bottom left, there are a few other options. By default multiple answers is turned off, but you may turn it on if you want the recipient to choose multiple answers. You also have options to make this question required and to make it visible. The next type of question is text. Choose this if you want your recipient to be able to type in their answer. There is the option of choosing a long answer or a short answer. Notice, you can choose to put restrictions on your recipient’s answers. The next type of question is rating. Here you have the option of stars or numbers, as well as the number of levels you want. Note you also have the option to add labels here. The next type of question is a date. Choose this when the answer needs to be input as a date. The next type of question is a ranking question. By default, there are three items to rank, but you may choose to add more if you wish (bottom left). The sixth type of question is the likert, or matrix. By default, there are two areas for statements and five options, but you may always add more where appropriate. The seventh and final type of question is a Net Promoter Score. This is a very common type of question. You’ve likely filled out surveys and questionnaires with this type of question. You may fill in not only your question, but the labels on the ends too. Since Microsoft Forms Pro is so new, we are all still learning. Here are a few tips and tricks I’ve learned from just getting in and using this tool. You may edit a particular question by going back and clicking on it. Even after you have sent the quiz, you may go back and edit – whether you decide after the fact that a certain question needs to be required, you need to add more options in a certain place, or you simply want to change some wording. You may also change the order of your questions by clicking on the up and down arrows on the right-hand corner of the question. Also in the right-hand corner of the question are options to copy or delete a question. The surveys you create save automatically, so there is no save button. Microsoft wants feedback on this product before it is released for general availability. The feedback button may be found in the ribbon at the top right-hand corner. Also in that corner, your settings may be found. Here, you have options about who can fill out your form and options for responses. Since this product is in preview, there is no technical support provided by Microsoft for this. There is, however, in that same former a question mark icon that directs you to some Microsoft documentation. When in preview mode, you can view how your quiz would look on a computer or on mobile. This can be very useful as more and more people are on the go and conducting business from their phones or tablets. Learn more about Microsoft Forms Pro in the April ’19 release notes. 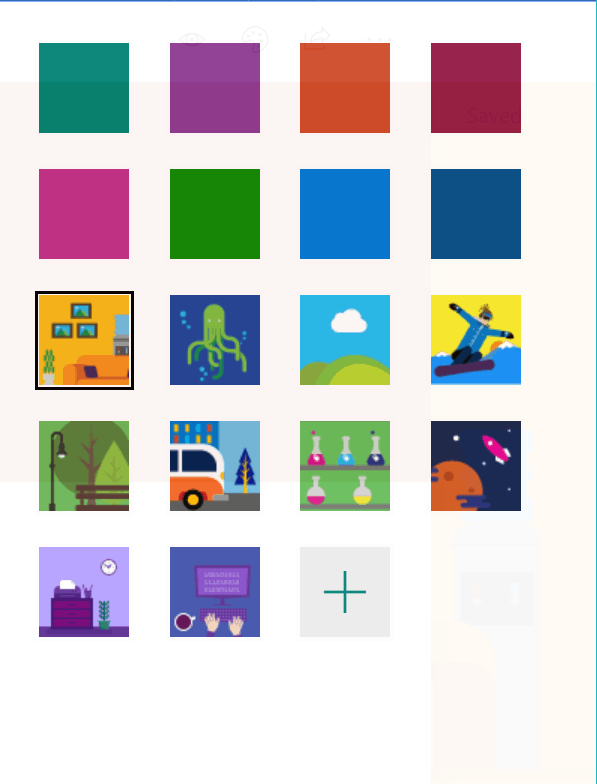 Get started with Microsoft Forms Pro on the Microsoft learning page. Engage with Microsoft on their community site, share your experience with Microsoft Forms Pro, and vote on future updates. Visit our Microsoft’s user feedback group to provide feedback or add recommendations. I have devised a practice survey you can take, so go ahead, take my survey and then get in and start creating your own survey. Take my practice survey here! If you have any questions on getting started with Microsoft Forms Pro, feel free to contact the experts at enCloud9. We will be happy to help. I have learned this great tool and you can too! Check out our blog on creating quizzes in Microsoft Forms Pro and find out how easy it is to utilize this great tool.